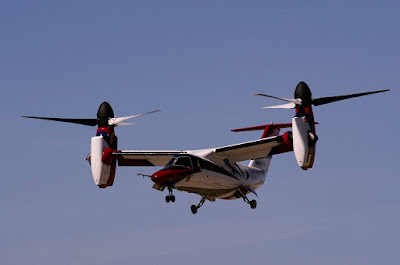 Several ground and flight tests already performed in Philadelphia by the third AW609 prototype Aircraft, remains on schedule to begin icing trials this winter. 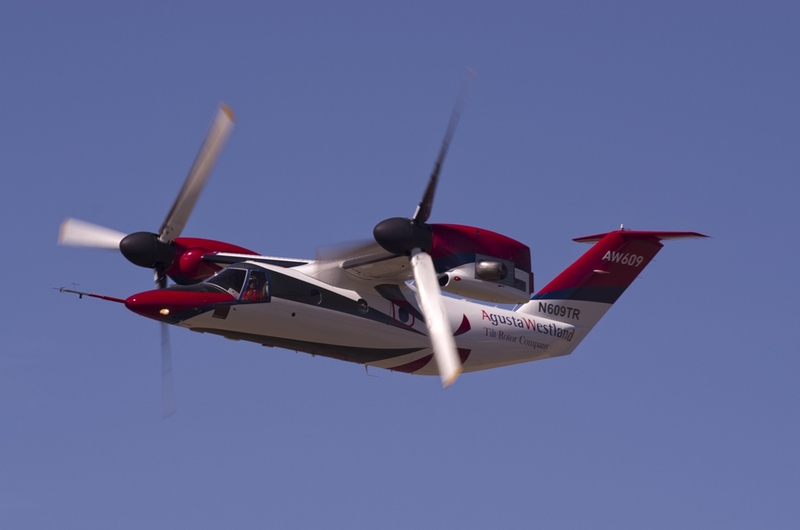 The AW609 TiltRotor combine the benefits of a helicopter and a fixed-wing aircraft into one aircraft. It's a multi-role aircraft can be configured for passenger transport, search and rescue, law enforcement, maritime surveillance, training and other government applications. Taking off and landing vertically, flying above adverse weather conditions with up to nine people in comfort in a pressurised cabin at twice the speed and range typical of helicopters, the AW609 TiltRotor represents the next generation of aircraft transport for civil (both private and commercial operators), government and para-public roles.